In the first of our holiday season shows we have interviews with John Hancock and Simon Lessing. 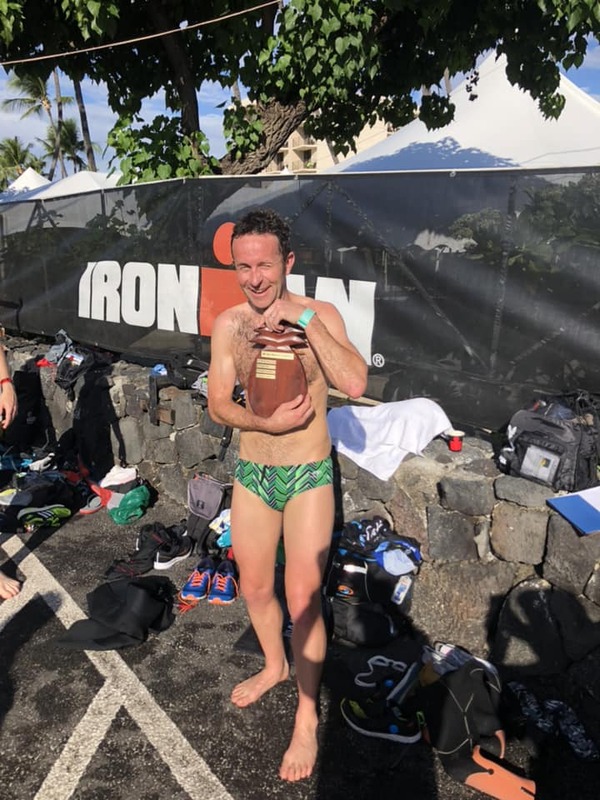 John goes over everything you need to know then getting into Swim/Run races then we put up an old interview with legend Simon Lessing. Here are the links to John’s amazing PDF about Swim/Run, and here is his Facebook group. News: Top results from 2018; Frodo vs Lange at Frankfurt; Challenge World Bonus winners; The BMC athletes for 2019. This Weeks Discussion: This week we want you to share the best things to watch when you are doing a trainer session. We are looking for any type of good content. Comment here. This Weeks Photo: Here’s a picture of John with Wetsuit Aquathon trophy. Coaches Corner: This week Coach John goes through some of the key stats you need to look at when you are using Training Peaks. This Weeks Websites: Jeff Fairbanks documentary ‘The Triumph Project’, Tim Heming’s piece on diet in our sport. News: Results from Bahrain 70.3, Challenge Daytona and a few 70.3’s; Thorsten has figured out how the pro slot allocation is being done; 70.3 World Record has been broken. This Weeks Photo: Bevan’s team at the Escape room. High 5: We have a High 5 on racing Ironman New Zealand. Website of the Week: Bradley Carroll sent through a great youtube clip about cyclist who are weight obsessed. Click here to watch it. Coaches Corner: ‘Coach’ John goes over what to do to get ready for a key session. News: Results from Ironman Mar del Plata, Ironman WA; Kona qualifying; New 70.3 in India; Rant of the Week. 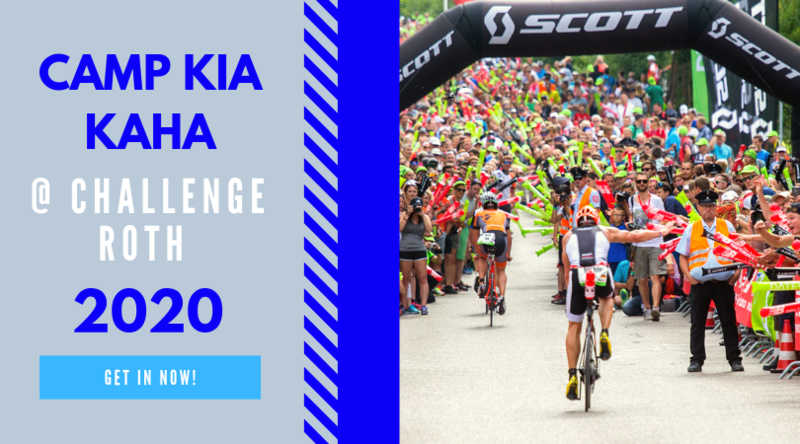 This Weeks Discussion: Would you take a randomly drawn lottery slot to Kona if you got one? Why or why not and let’s assume you don’t have the ability to qualify via being fast enough. Comment here. This Weeks Photo: The Boys with Nick Rose in Kona. Age Groupers of the Week: We have a look at the Kona Champs in the female 40+ categories. Coaches Corner: The Coach goes over the positive and negative sides of using devices in training and racing.